I can confirm Pantera have remained in first place (Berkeley Subcontractor Table) and achieved the best score ever recorded at Woodberry Down at 99%. All other subcontractors know what to aspire to. Pantera Wardrobes were an excellent supply partner at One Tower Bridge. Their high quality product, attitude and workmanship were highly valued and meant we finished ahead of programme. 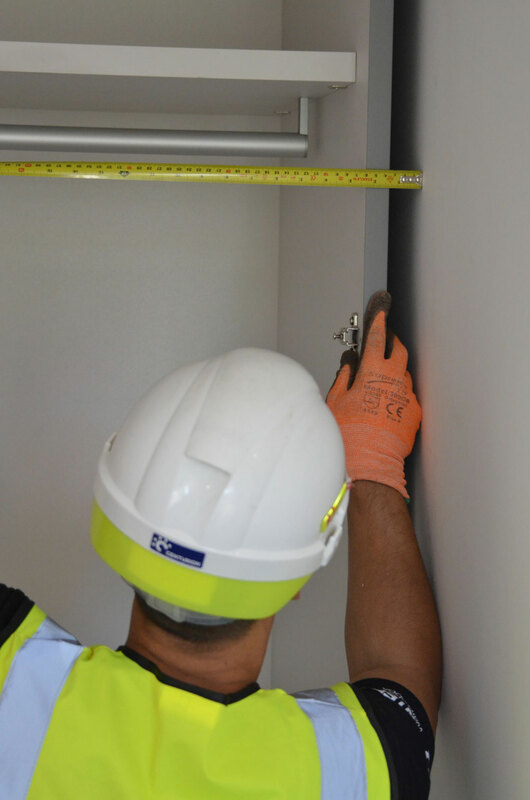 Pantera Wardrobes are highly organised and deliver a first class installation service whilst maintaining exceptional Health and Safety standards. I hope they’ll continue to work with Berkeley Homes. Pantera worked within budget on our first project together and provided us with high quality wardrobes, installed to an excellent standard. They are now working for us again. I have appointed Pantera Wardrobes on several projects. They are keen to engage on design and logistics early which results in a well-managed project. Both the product and installation are to an excellent standard. We have all been very happy with how Pantera have conducted business on this project and I must say the installation team have done a great job.